It is a known fact that Sharwanand is now gearing up with his upcoming film Express Raja. 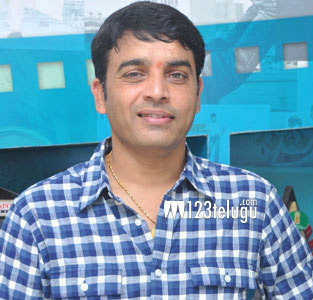 Latest reports reveal that the noted producer, Dil Raju has bought the Nizam rights of the film for a whopping price. The comic caper is carrying a superb buzz at the box office and with Dil Raju now joining the team, the hopes have gone sky high. Merlapaka Gandhi, the director of Venkatdri Express is helming this romantic entertainer. The film is being produced by UV Creations and Praveen Lakkaraju is the music composer. Express Raja is up for a release this 14th of January.